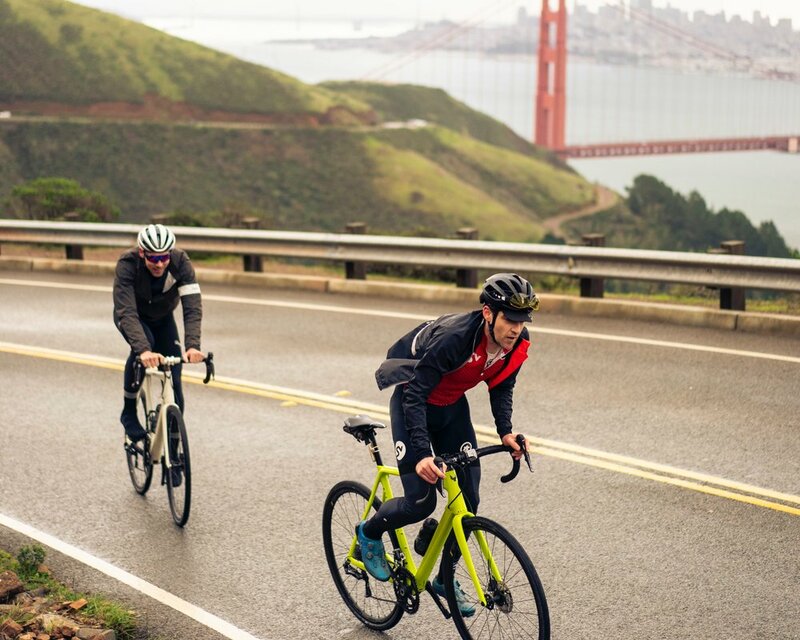 Offering one of the most spectacular views of the famous Golden Gate Bridge and San Francisco, this relatively short pedal is a must-do Bay Area ride. Recently paved and with some bike lanes on the principal climb, the Headlands Loop from Studio Velo provides a perfect recovery ride but with some standard Marin climbing. Starting at Studio Velo offers a nice 15 minute warm-up before you begin to climb out of Sausalito. Don’t miss a stop at Cibo cafe on Bridgeway (@ Pine St.) on the way back for some of the best espresso and pastries in the Bay Area.